The doctors and staff at Smilin Dental are highly-trained, well-educated, and caring individuals, who are strongly committed to providing genuine, comprehensive care. 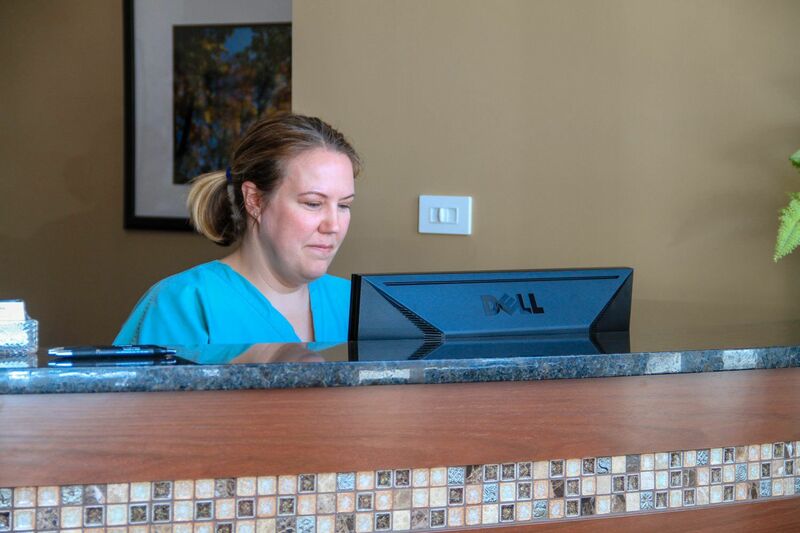 We partner with our patients to help them achieve their ideal dental health. Dr. Milin grew up in the northern suburbs of Chicago. He graduated from the University of Illinois, Urbana and the University of Illinois School of Dentistry, Chicago. 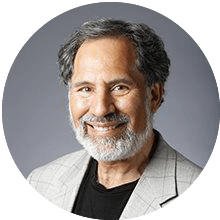 He completed a general practice residency at the University of Chicago and has been practicing in Winnetka since 1983. Dr. Milin has taken hundreds of hours of continuing education focusing on Cosmetics and Implant Dentistry. He enjoys lecturing to the residents at Illinois Masonic hospital and to various study clubs. Dr. Milin is married to Nicki and has two children, Samantha and James. Dr. Milin is passionate about providing the highest level of personalized patient care. He feels lucky to have the opportunity to provide dental services that improves the quality of life for each of his patients. Dr. Bacalar was raised in the northwest suburbs of Chicago, and earned his undergraduate degree from the University of Illinois at Urbana-Champaign, Master’s degree in Biotechnology from Rush University Medical Center, and Doctor of Dental Medicine from the progressive College of Dental Medicine at Midwestern University in Arizona. He is a member of the Academy of General Dentistry and American Dental Association, as well as active in numerous study clubs. 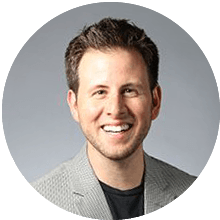 He is passionate about continuing education and provides his patients with personalized, comprehensive and comfortable dental care. Dr. Bacalar lives in Chicago with his wife, Rachel, is an avid golfer, and enjoys cooking, traveling and cheering on his beloved Cubs and Blackhawks. 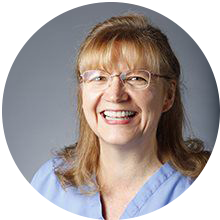 Diana started in the field of dentistry in 1980, and has been with our practice since 2000. Her passion is caring for her patients and strives for excellence! Diana lives in Chicago with her husband Tom. She has three children, Scott, Katie and Ryan, and a daughter-in-law, Kate. She has two dogs, a Pembroke Welsh Corgi and a Labrabull. Diana loves school and has several degrees: Horticulture from Northern Illinois University, Behavioral Science from National Louis University, and Dental Hygiene from the University of Illinois at Chicago. In her spare time, Diana enjoys taking classes and dabbles in astrology, remodeling, and furniture shopping. Barb grew up in Glenview, but has lived in Gurnee since 1989 with her husband, Wayne and their greyhounds, Rita and Dart. Rita is an ex-racer and a retired therapy dog. 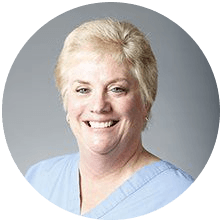 Barb has been in the field of dentistry since 1979. She began as a dental assistant and graduated from Harper College in 1985 with degrees in Dental Hygiene and Science. She has been with our practice since 1997. Her interests include baseball (Cubs), football (Bears) and golf as well as other sports. She also loves to read (fiction) and usually has various home improvement projects going. Erin grew up on the northwest side of Chicago and is the 2nd oldest of 4 children. She has been in the dental field since she graduated from high school in 1998. Erin currently lives in Norridge with her husband, three sons and her cat. She loves going to outdoor music festivals in the summer and often hits the bike trails, with her boys, in the forest preserve near her home. Erin loves to cook and experiment with new recipes. She also loves animals and nature, and is always up for a good road trip. In the little spare time she has, she loves to enjoy a good book. Kathleen works at the front desk. 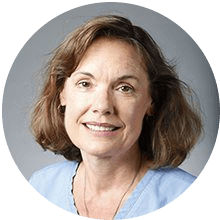 She has been with Dr. Milin and Associates since 2008. She grew up in the city of Chicago, moved to Texas after high school and now resides in the suburbs. She has been in the dental field since 1990. Kathleen is married and has 2 sons who are both in college. She enjoys gardening, cooking and reading. Ewa grew up in Poland. She came to Chicago in 1993 and lived in the city until 2009 when she moved to Glenview with her family. Moving to Glenview motivated her to find a job closer to this area. 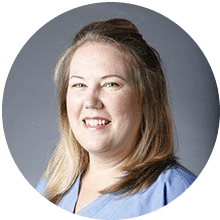 She has been with Dr. Milin and Associates since that time. 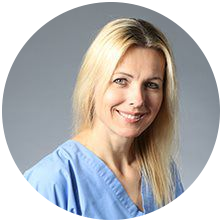 She has been in the field of dentistry since 1995 and has been very happy in this profession. She is happily married and has a 4 year old daughter. 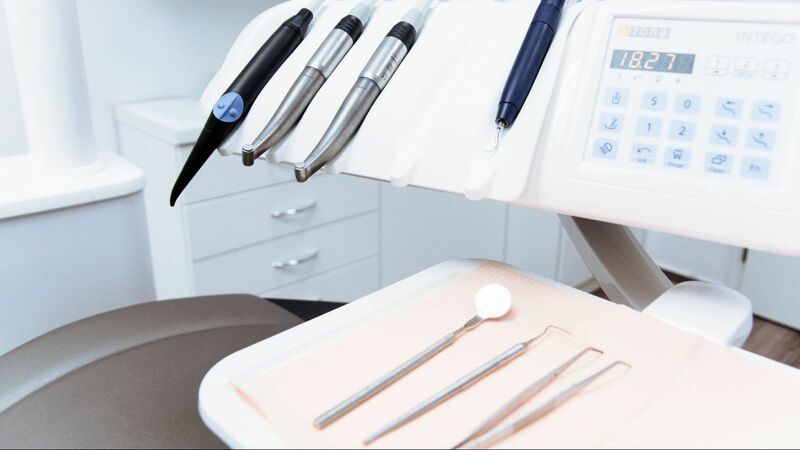 At your initial examination we take a comprehensive medical and dental history, conduct an evaluation of the mouth tissues and how your teeth function together, take necessary x-rays and appropriate digital photos, and discuss any cosmetic concerns. We then create a treatment plan through thoughtful analysis and collaboration. Dr. Milin and Dr. Bacalar are proud to receive yearly recognition of their hard work and dedication to exceptional dentistry and patient care. They have been nominated and voted by their industry peers and patients, as well as recognized by local magazines, newspapers and consumer’s checkbook. Our primary goal is to help our patients achieve a lifetime of comfort and function with their natural teeth.